Get out and explore Minnesota state trails this winter! 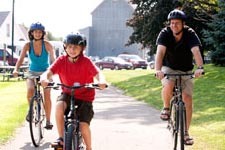 Find winter trail activities! There are over 1,300 miles of state trails in Minnesota. 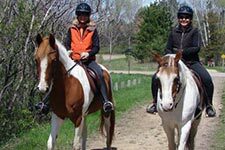 Trails range from smooth, railroad-grade bike trails to natural terrain for riding on horseback, and a world class mountain biking system. Find your perfect trail with our trail start-up guide! Prefer to paddle? Check out a state water trail! Search state and regional parks by accessibility, camping features, location, lodging availability, rentals, trails, water features, and more.